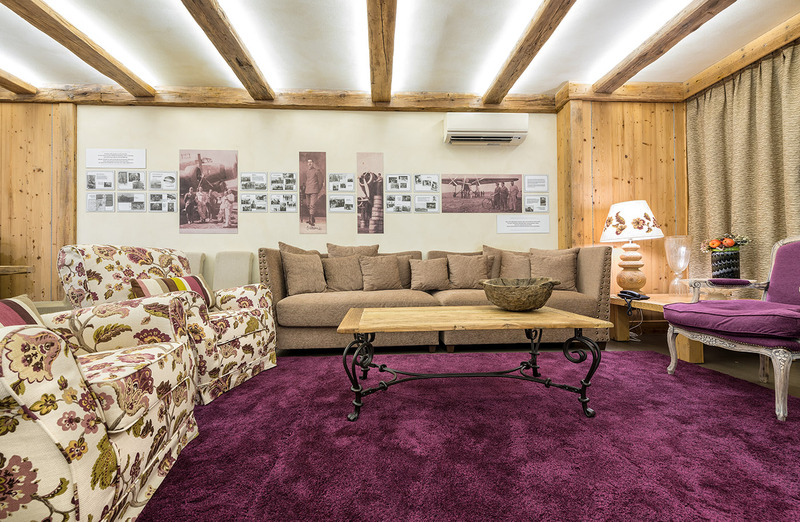 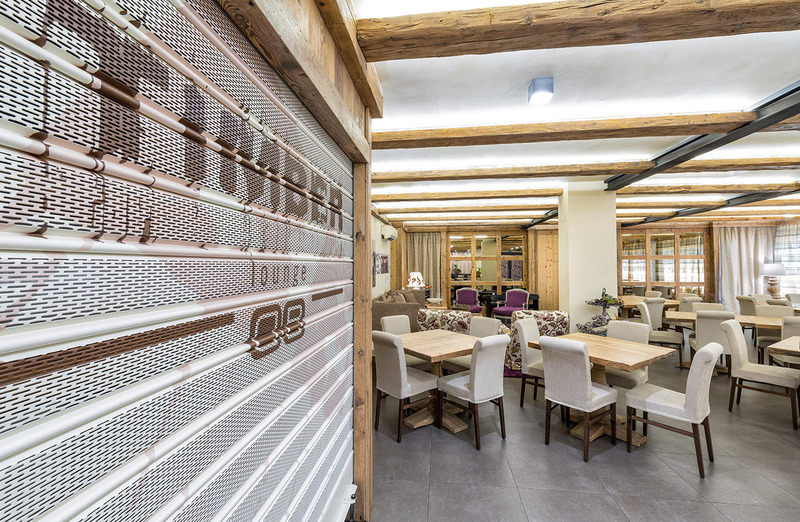 The room furniture of DB Hotel Verona is unique – and that is confirmed in the Timber Lounge, a rustic yet strongly peculiar room. 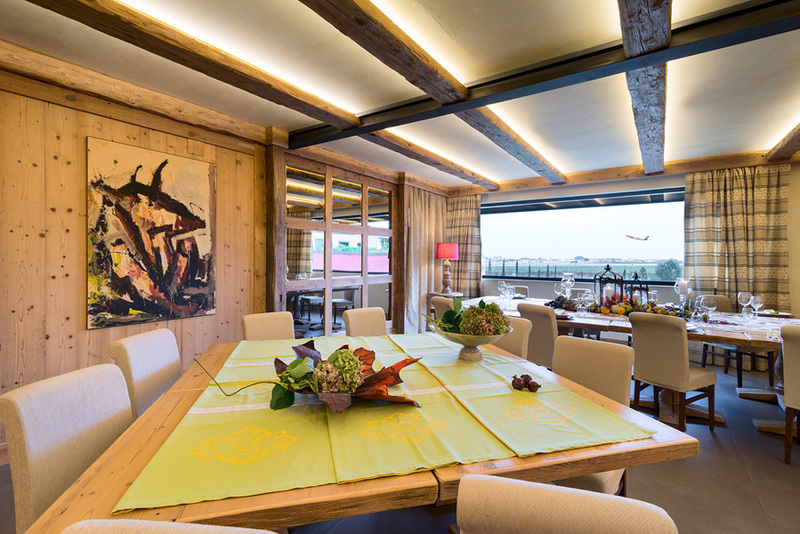 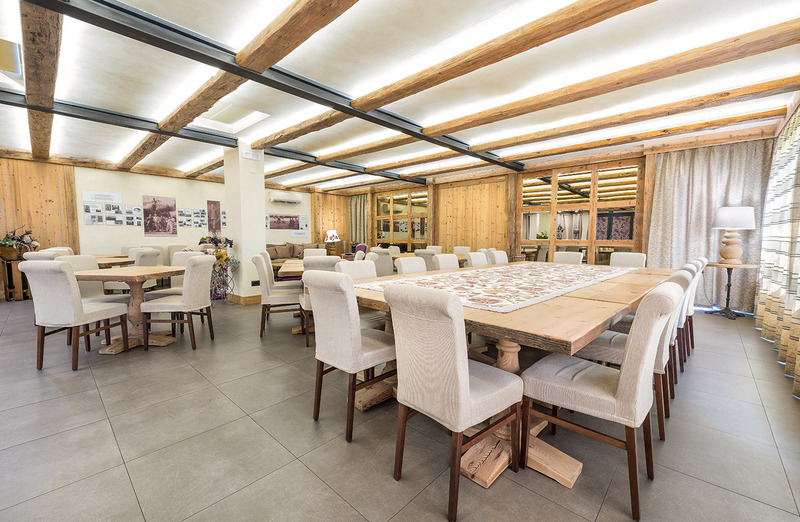 Built with recovered wood coming from a mountain lodge, this room differentiates from the others in the building for its elegance, refinement, warmth. 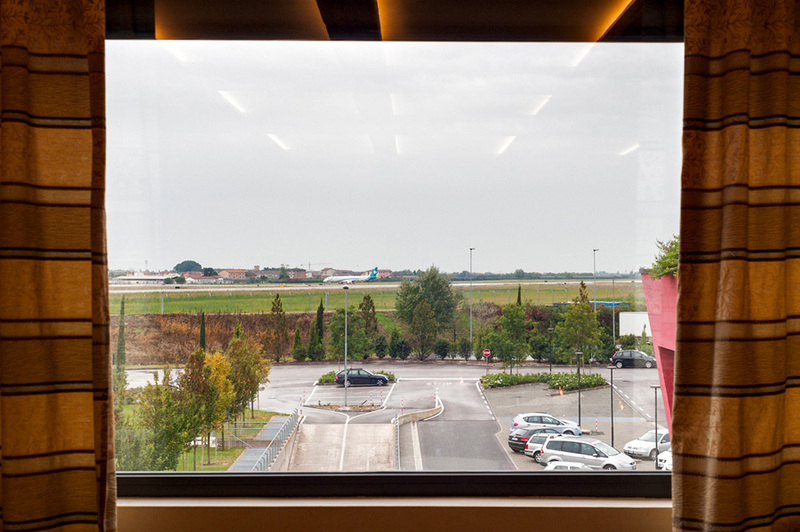 From there you can enjoy a marvelous view of the Verona airport airstrip. 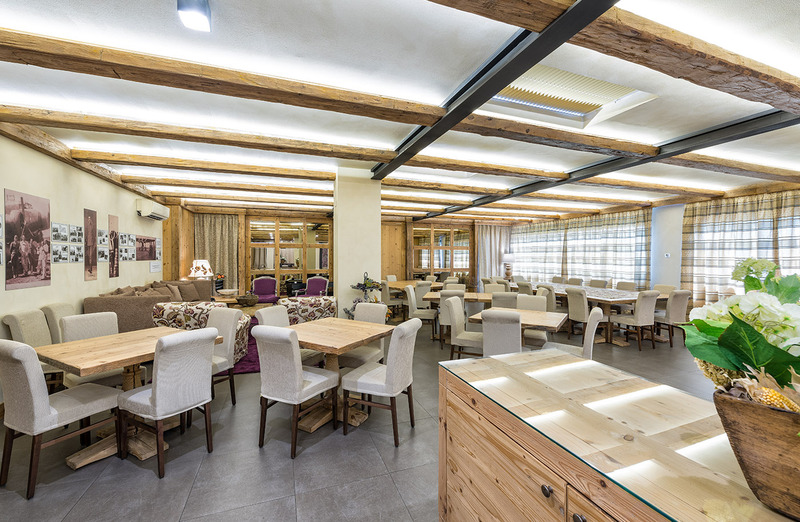 The Timber Lounge is the perfect location for show cooking events, tasting nights, cocktails, but also meetings, business dinners and a lot more.